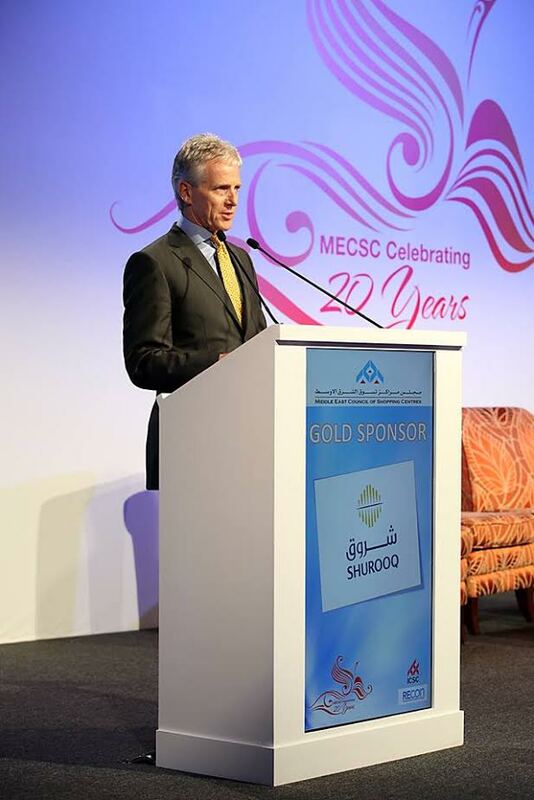 Dubai: The Middle East Council of Shopping Centres gears up for RECon MENA 2016; starting from 30th till the 1st of November at the Ritz Carlton Hotel, DIFC. RECon MENA 2016 is themed “The Customer and Innovation”; in line with the shopping centre and retail industry which are continuously changing and evolving, driven by a new, dynamic, global transformation providing service, connectivity and convenience for customers. The RECon MENA 2016 offers several new features to the Conference, starting from 30th of October, a one day intensive workshop will be hosted in “Retail Property Management” conducted by regional retail industry leaders. This year’s addition to the RECon Conference also includes, delivering a user friendly mobile APP. Deal Making Sessions provide a platform that provides networking and the opportunity for making the right connection for decision makers in the Shopping Centre and Retailer Industry. Renowned Radio personality, Richard Dean from 103.8 Dubai Eye will be the Master of Ceremonies for RECon MENA 2016. This year, the event will introduce two notable keynote speakers, globally famed Dr. Parag Khanna & Dr. Tommy Weir. On 31st of October Dr Tommy Weir will be kicking off the Recon conference, with 15+ years in the UAE, Dr Tommy is a renowned speaker, advisor, author and Growth Specialist who specifically coaches CEO’s on how to grow against the odds. On 1st of November Dr Parag Khanna will take the stage – Parag is an international relations expert and best-selling author. Twice on TED Talks, CNN Global Contributor, Senior Research Fellow in the Centre on Asia and Globalization at the Lee Kuan Yew School of Public Policy in Singapore. Gold Sponsors: Red Sea Market Company – Red Sea Mall; Line Investments & Property LLC, Unified Real Estate Development Company, Al Othaim Leisure and Tourism Company, Al Othaim Real Estate Investment & Dev. Co.
Silver Sponsors: CELS Events; Afkar Creations; KINAN International Real Estate Development Co.; Alef Group LLC; Dalma Mall, Retail Emotions, GLA Management, Business Automation and Security Services (BASS).